Will AI photo recognition change motor claims? 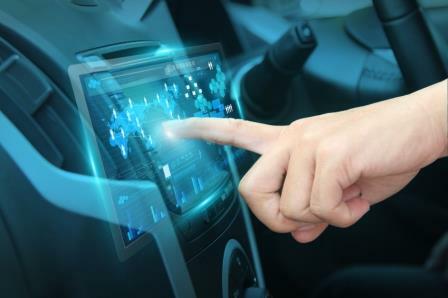 Start-up-developed technology is offering ‘touchless’ claims handling to the motor insurance industry through the use of AI-powered photo recognition. Tractable, which already provides the first-wave of its technology to UK insurer Ageas, has today announced the roll out of a new development to its AI system, which will see it able to provide a full estimate repair cost using photos in minutes. The company, which was founded in 2015 and has attracted more than $10 million (£7.5 million) in funding, says that its new ’AI Estimating’ technology will save time, cut costs, and transform the claims experience on more than 60% of motor claims. The system will streamline the claims process, from First Notification of Loss (FNOL) to an insurer-approved estimate, without the need for human intervention. “Today when you have an accident and you call your insurance company, the process to manage your claim is extremely slow, its expensive and its very manual,” Adrien Cohen, chief commercial officer at Tractable, told Insurance Business. “Assessing damage to a car is essentially a visual task, so our conviction when we started the company two years ago, was that it would be a task that is done by computers soon,” he went on to say. In the event of a claim, policyholders can upload photographs of the damage on to a web-based app, which will be analysed by AI in seconds, resulting in a repair estimate. The estimate includes a damage assessment and the repair costs, including parts, paint and labour, and can be used to triage the claim to smart repair, repair or total loss straight away. 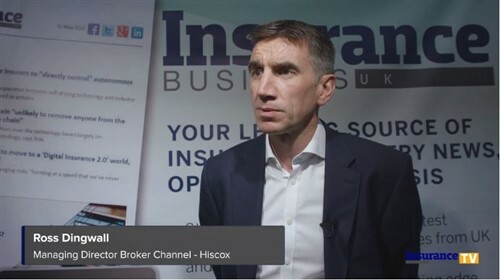 “We wanted to make life easier for the whole claims ecosystem, the customer, insurer and the repairer by reducing the pain points in the claims process and making the whole claims lifecycle smoother,” Cohen said. “Because we’ve been assessing millions of claims, our AI has been able to learn how to accurately assess damage. That has been a critical point to our success and to us attracting so much funding,” Cohen commented.